Over the years, the popularity of open source has skyrocketed, and companies dealing with open source products are making a chunk of revenue. 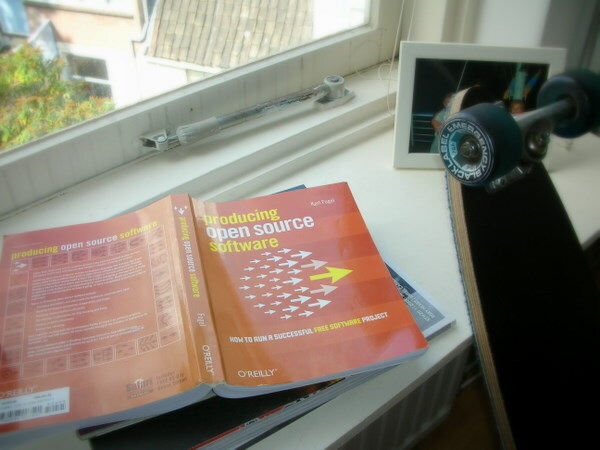 When we talk about open source, many believe that open source technologies are free. However, that is not always true; companies like Red Hat have built business models on open source technologies. Furthermore, it is widely believed that people create open source software out of their love for programming. But there is another question that needs to be answered. “How do open source companies and programmers make money?” So, in this article, we will give you an idea about the business model of an open source company. Open source also helps enterprises and small businesses benefit from tech innovations. We all know that most of the open source technologies are free. However, when we talk about companies that provide free software, there are ways that these companies make money. There are many companies that provide open source software but doesn’t make the entire code public; a part of the code is kept closed. So, if someone wants to have access to that closed source they have to pay and get it. There are many companies across the world that are making money with this model. Even though their software is completely free and open source, users need the training to use it. Unlike easy-to-use closed source software, this software is quite complicated, and one needs to have complete know-how of it to make the most out of it. So, by providing assistance with installation and training of employees, many open source companies are making money. This is another way of generating money for open source companies. And mostly this way works for mobile-based open source applications. There are companies that provide complete open source, free to use software for phones, however, the condition here is that the application displays advertisements. This is one of the effective models that open source companies make use of. A restrictive licensing is about providing a license to the user with different terms and conditions. Terms might be like anyone using the software in production is highly incentivized to have a commercial deal with the software provider. There are many programmers out there who are really good at fixing broken codes or loopholes. And this something that helps them in making money. When it comes to fixing loopholes, there are many companies that pay developers outside of the company to fix them. This is one of those instances that many open source companies face. We all know that open source provides us with the power to play around with the code and make modifications as per user requirement. So if a company is using open source software and want to make some modification in the code, they hire programmers and pay them to do the job. Plugins play a significant role in effectively using an open source platform. In order to create special, add-ons, plugins, and extras, many open source companies hire programmers. Also, paying an open source programmer to create plugins and add-ons is much lesser than paying for a whole new software to do the same job. When we are talking about the ways how an open source programmer can make money, many of you might be thinking that companies already have their own team of coders, then do they reach out to open source coders outside the firm. The reason is that it is extremely time-saving. Hiring a programmer might cost the company some amount, but it saves a lot of time, as the programming team can focus completely on the company’s proprietary work. Also, it would be one hectic job if the in-house team takes the task of making changes in the code as they need to study the entire code before making any changes.